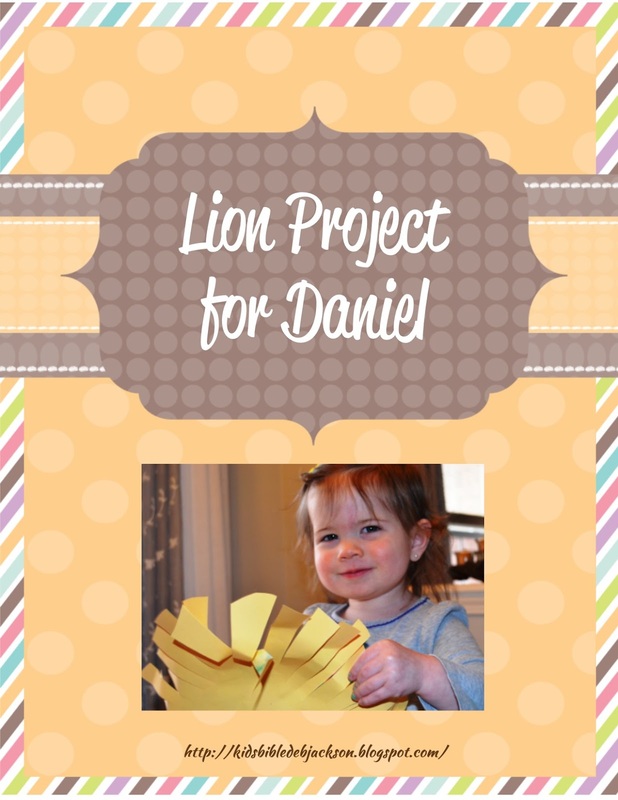 This is a short post with an idea for a lion face for Daniel in the Lion's Den. 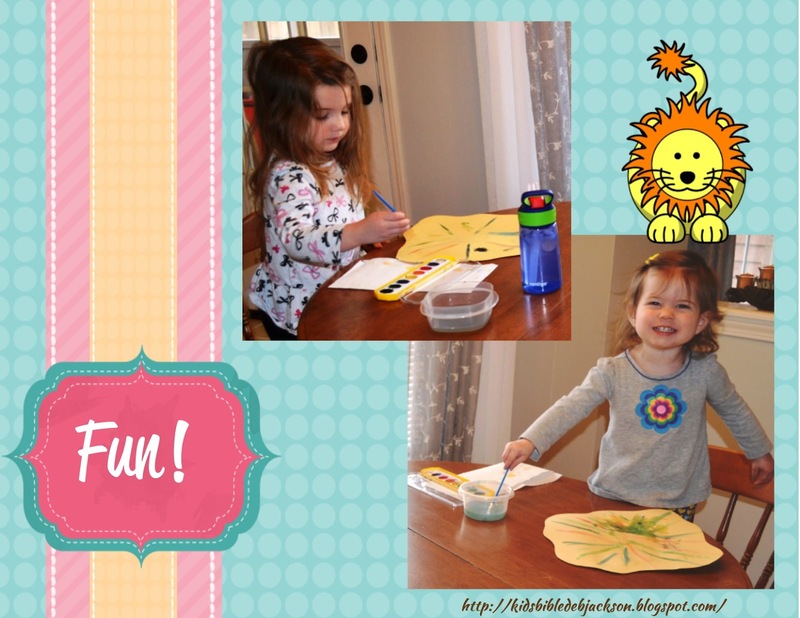 I did this with preschoolers and they loved it! This can be used for Bible class or homeschool. 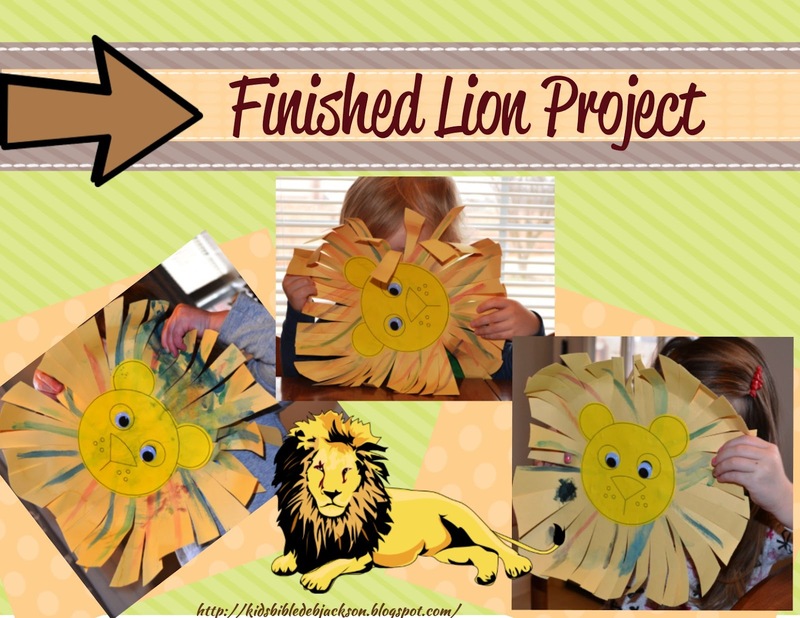 Since I have a post for L is for Lions for Preschool, I am just showing you the project. You can see that post here. I used a 12x12 piece of cardstock for each lion face. As you can see from the photos, I just cut a curvy circle by hand. I printed the lion face template from here. For Bible class, you could let the kids color the mane, but since I used this at home, I let them paint the paper. They added Wiggle Eyes to the faces, then we glued them to the center of the manes. This is great scissor time for the ones that can cut, for the smaller kids, I cut random strips from the outside edge of the paper to the face. Once the mane was cut, we squished the ends. Once everyone was done, they held the lion faces to their face and roared (a lot) and giggled (a lot)! This was a lot of fun! I originally saw this idea at True Aim Education. Janine has this on the Days of Creation: Day 6 for animals. I knew the kids would love it! Click here to see more!